The Cibeles Fountain in Madrid (Spain). Totally not off the beaten track – this is one of Madrid’s most recognisable landmarks and a very-very-very busy cross roads. 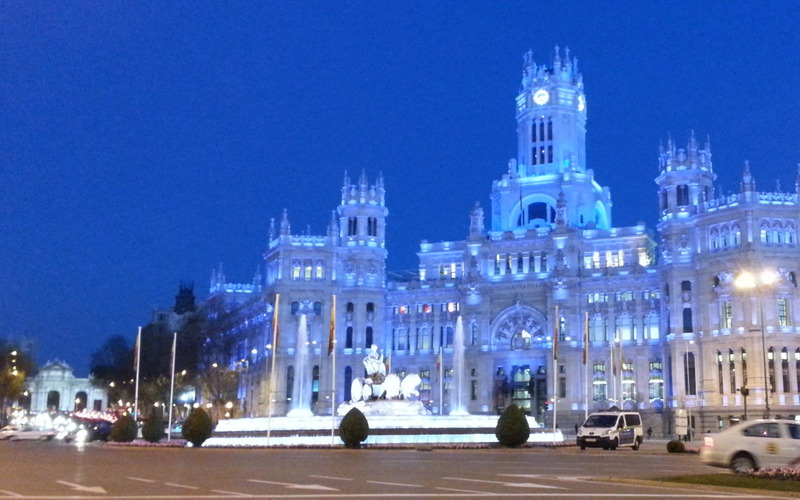 It is just not possible being in Madrid and miss it…. It also marks the border between the popular and down to earth Madrid and the posher one. If you are a football fan, you might have seen it several times before. Both Real Madrid and the Spanish selection, come here to the celebrate when they win and offer their trophies to the Goddess. It also the place where all the night buses start and end after hours, very appropriately called Búhos [owls].